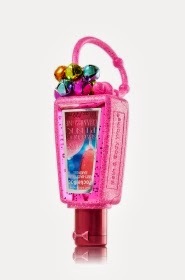 More new items online today on the Bath and Body Works site for those who are ready to get their holiday on. Holiday Traditions body care got a few more lotions added so the collection is slowly but surely getting there. The travel versions are also being added. 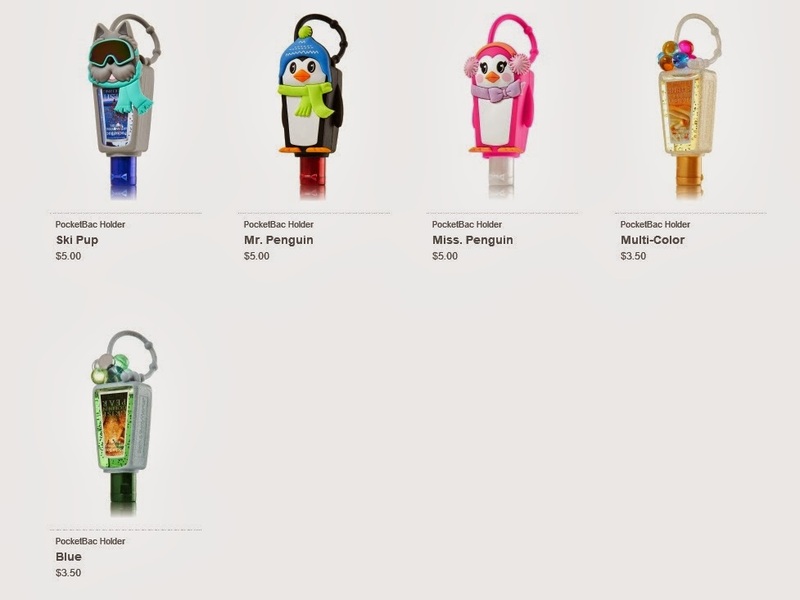 The pocketbac holders that are in stores now are also finally showing up on line. 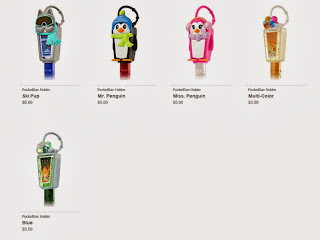 I did get these but I cannot wait to get the new light ups that are pictured in my featured items box above. OMG. Rudolph with a light up nose....oh ya... that has miss tess written all over it. 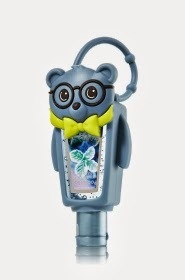 Bath and Body Works Mystery Pocketbac ?? ?